If you’re having trouble deciding between red hair and blonde hair, then dark strawberry blonde hair is for you. 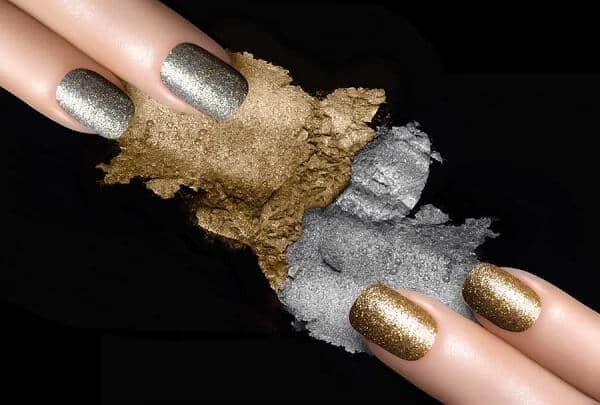 Combine these two trendy shades and get a look that’s popular on the red carpet. Not only does dark strawberry blonde hair come in a variety of shades, but it will also work with nearly any complexion. Join the ranks of celebrities like Blake Lively, Rachel McAdams, and Sienna Miller for a sun-kissed redheaded look that is gorgeous and fun. If you’re all-in ready to embrace dark strawberry blonde locks, follow these tips for a pain-free process. 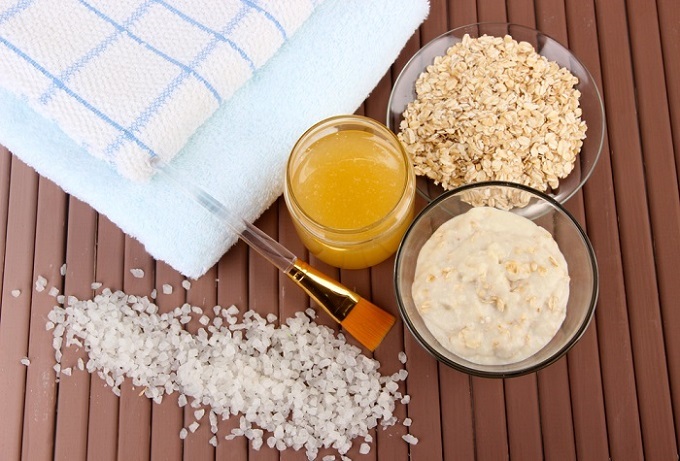 The first thing you’ll need to determine is what shade of strawberry blond is best for you. Keep reading below to see some gorgeous inspiration that may help you find exactly what you’re looking for. 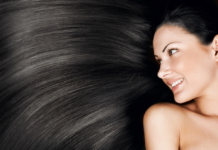 Check out this guide on how to choose the best hair color for your skin tone for even more help. Strawberry blonde hair is easiest to achieve if you’ve already got lighter locks, but do not despair if your hair is darker. Working with a professional hair colorist is best, so that the process goes smoothly and you achieve your desired result. 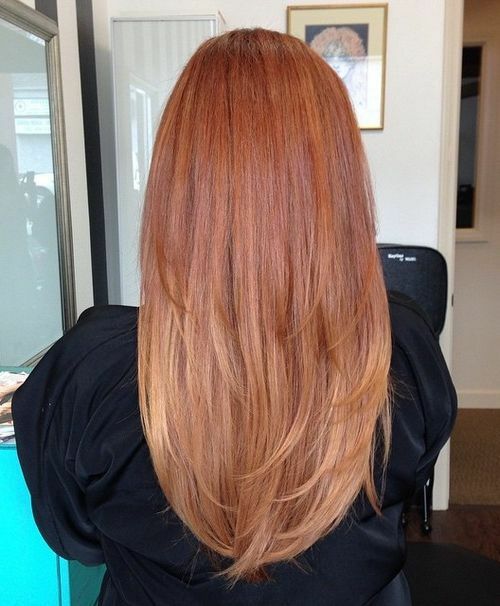 Red hair is known to fade quickly, so you may want to dye your hair a few shades darker then you want it. That way, when it fades, in the end you will be pleased with your results. To keep your gorgeous dark strawberry blonde locks from fading more than necessary, use a shampoo and conditioner that are safe for color-treated hair and sulfate-free. Do your best to minimize how often you wash your hair, using dry shampoo when necessary to keep your hair from looking greasy. 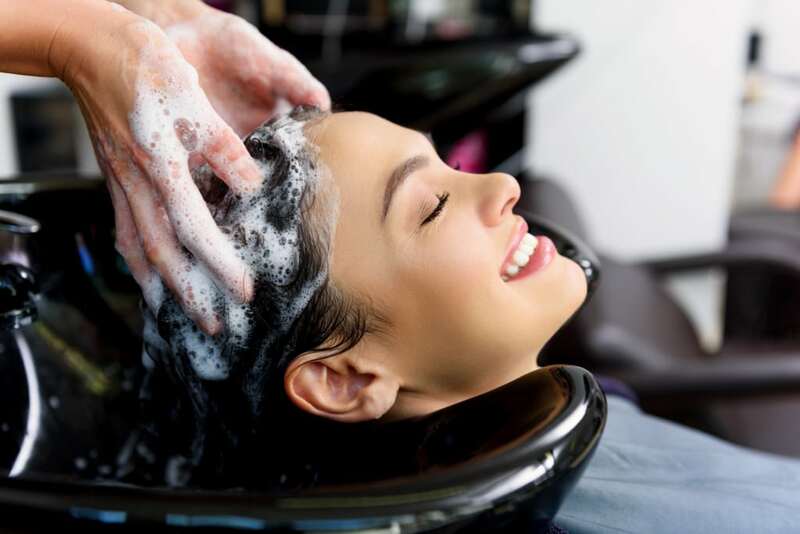 And if it was necessary for your stylist to lift your hair color many shades to achieve your desired result, use a nourishing hair mask to repair any possible damage. If you’re still searching for the right hair color, and think you’d like a redheaded look that’s more metallic, check out the trendiest new look, rose gold hair. Red hair is a statement in and of itself, and so choosing colors that complement and highlight your dark strawberry blonde locks is key. Green is the best color you can think of to complement red hair, as green and red are opposite each other on the color wheel. For strawberry blonde hair, choosing lighter shades of green will perfectly flatter your locks. But don’t be afraid to experiment with other classic green tones, like emerald green, teal, mossy green, and olive green to find out what shades make your hair color pop. Red hair shines when paired with purple tones. Try shades of lilac, mauve, and even a dark jeweled purple to give your dark strawberry blonde hair definition. Another cool tone that brings out the best from your fiery locks, blue looks great with strawberry blonde hair. Try deep blues like cobalt, navy and royal blue to let your hair color pop. Teals and turquoise hues and also complement your red hairstyles well. If you’ve ever heard that redheads should not wear red, then you’ve been led astray. You don’t need to avoid wearing red just because you have strawberry blonde locks! The trick is to find the shade of red that complements both the tone of your skin and the shade of your hair. Take advantage of wearing neutrals like black and white as well! These colors look good with almost any shade, and by wearing understated tones, you will allow your gorgeous hair color to take center stage. If you want the classic look of glamour, then try beige and gold. Nothing makes your dark strawberry blonde hair color more glorious than when it stands out amidst beige and gold tones. Don’t be afraid to try out shades of pink, either. While you may want to steer clear of bright pinks like magenta, pale pinks and shades of coral can be stunning when paired with darker red hair. 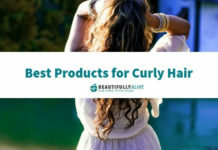 When it comes to makeup, the goal is to find shades and colors to complement your locks. Dark strawberry blondes will want to avoid looking washed out. Strawberry blonde hair will pop next to a subtle glow, so be sure to use a bronzer to achieve a dewy glow. If you’re a natural redhead, you’ll want to play up your eyebrows and darken them a bit. Eyeshadows in neutral tones will look best, and help your hair color be the star. Strawberry blondes can really rock a red lipstick, so don’t be afraid to make your lips pop. Check out this red lip shade list to find one that complements your hair and skin tone. Check out the pictures below of some of the most gorgeous dark strawberry blonde trends out there right now. Find the inspiration you need to join the ranks of redheads sporting this fabulous hue. 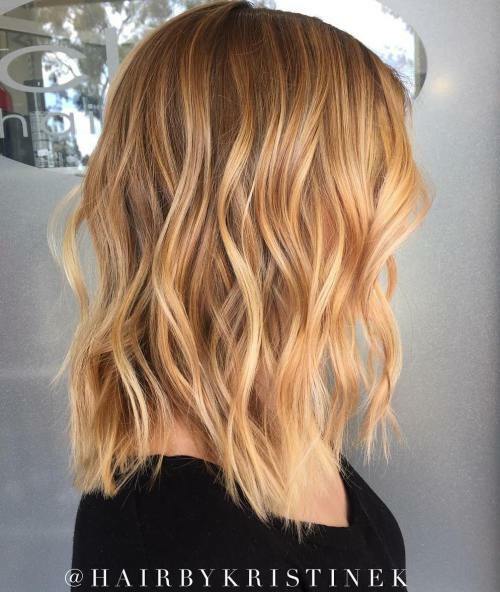 This style is amazing for the girl who’s looking to dip her toes into the strawberry blonde pool without committing fully. 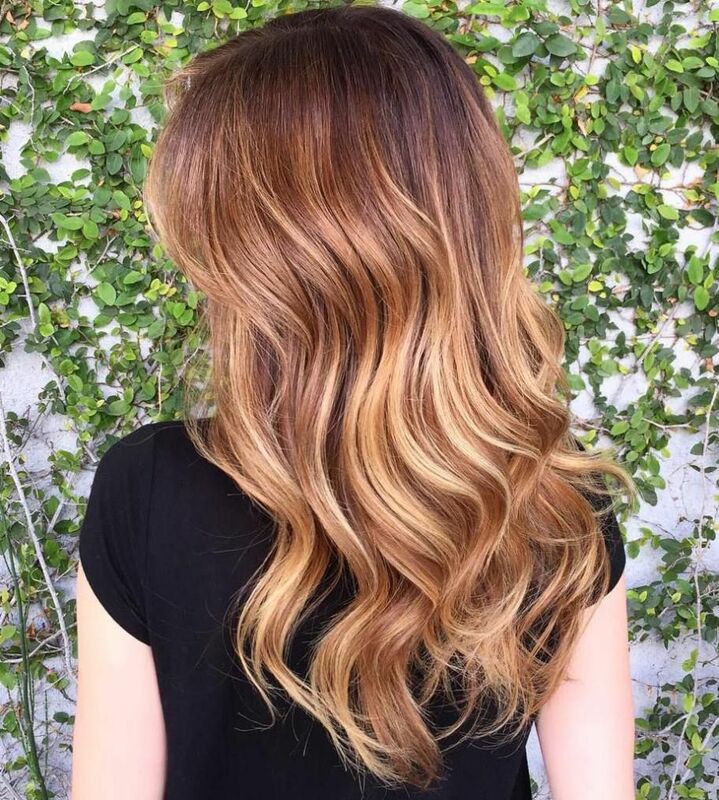 This balayage is an excellent mix of brunette, blonde, and strawberry shades. This style has a beautiful warmth to it that is subtle without too much of a red or pink tone. 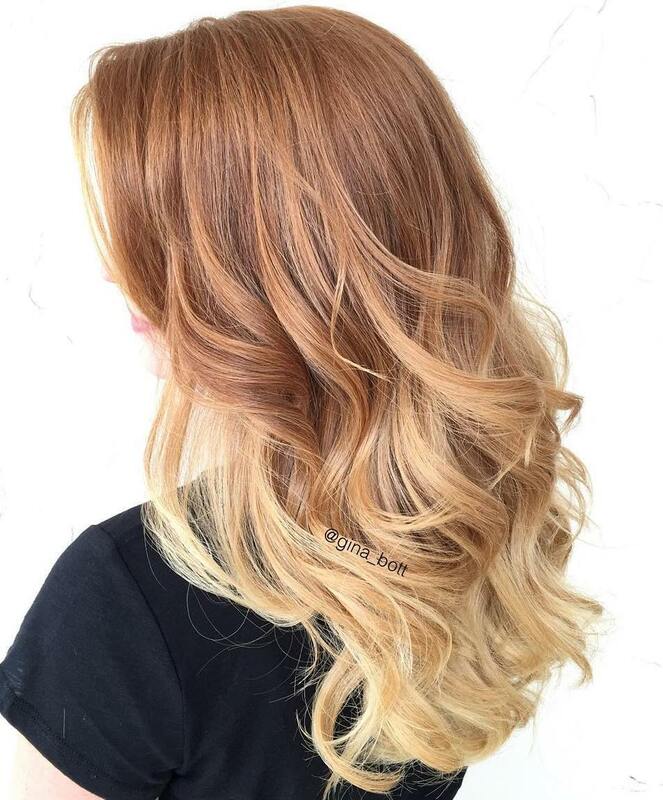 This balayage strawberry blonde look will shine when styled into loose curls. This ombre style transitions flawlessly from a darker red root to a strawberry blonde tone all the way to platinum blonde ends. 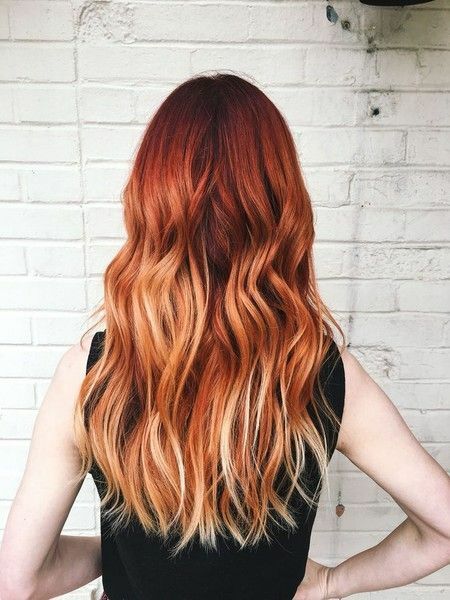 If a complete red blonde ombre is the look you’re seeking, you cannot go wrong with this picture for inspiration. The coloring is gorgeous, and the ombre styling makes it possible to go longer in between coloring sessions. Add the occasional wave as you style your locks to capture all the subtle shading of this look. I am in love with this dark strawberry blonde hair. The auburn hair with blonde highlights is stunning, giving this style a shimmer and shine that even rivals the rose gold hair trend. Plus, this auburn hairstyle will be perfect for autumn. It looks fantastic against the fall colors and will keep you feeling bright even as the days get shorter. This shade has been dubbed “strawberry brown hair” by beauty bloggers, but I don’t think it captures just how subtly beautiful the strawberry blonde highlights are amidst these dark brown locks. 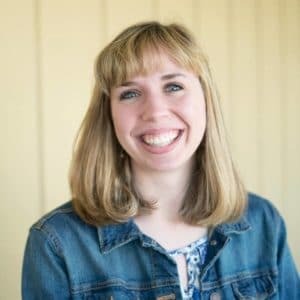 If you have gorgeous warm brown hair to begin with, you cannot go wrong incorporating these dark strawberry blonde hair tones for a beautiful look that cannot be ignored. This dramatic style has a bold dynamic that takes strawberry blonde hair to a whole new level. For the girl who isn’t afraid of trying something new, this coloring will make you to the talk of the town. Pair this loose waves and wear dark colors to ensure your locks will be the star of the show. On the other side of the spectrum, this dark strawberry blonde hair is on the softer, brownish side. If you’re indecisive and don’t want to commit to a fiery red or a bright blonde, this style is for you. There is still the hint of intensity you’d get from strawberry blonde locks without being too overwhelming. And for those of you who are makeup aficionados, this hair color allows you to really play up the drama in your eye and lip to complement your fabulous reddish strawberry blonde locks. We’ve seen a bunch of styles that show the depth of strawberry blonde hair in waves, but this style proves that dark strawberry blonde hair can look equally fabulous with long layers. Long layers are amazing because they flatter any face shape. 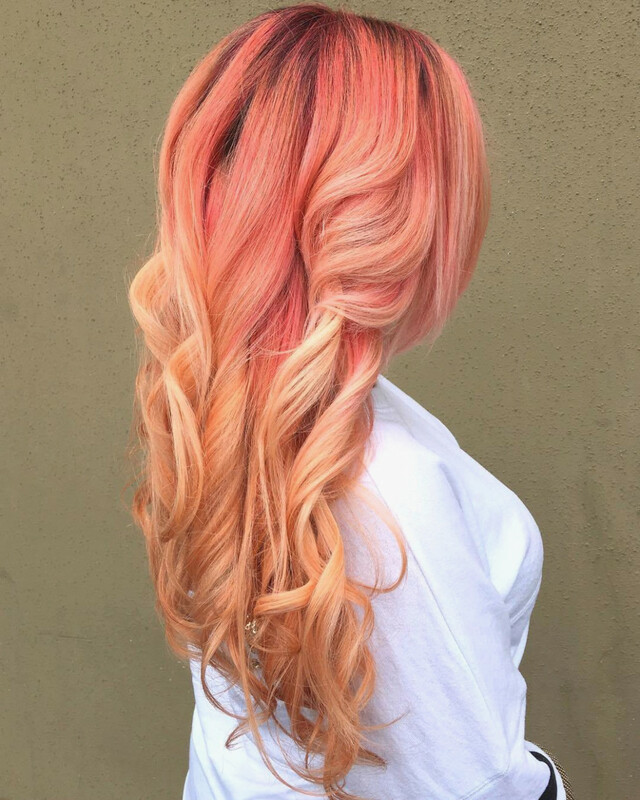 This subtle strawberry blonde ombre shows off the shine and health of long, flowing locks giving a look of bright sun-kissed strands. This style shows off the hair’s long layers by starting off with a gorgeous strawberry look that is nice and dark but gradually gets lighter. These big curls maximize the effect that the melt of color has on the hair, showing off the quality of the color and adding more volume. This strawberry blonde style isn’t just reserved for girls with long locks, this choppy blonde and pink bob shows the style is for every length. I love how the hair colorists perfectly blends the pink hair with the strawberry blonde base, melting the two together. If you liked the pinks that were peeking out of the last style, then you’ll love this mix of muted pink low-lights with a golden strawberry base. 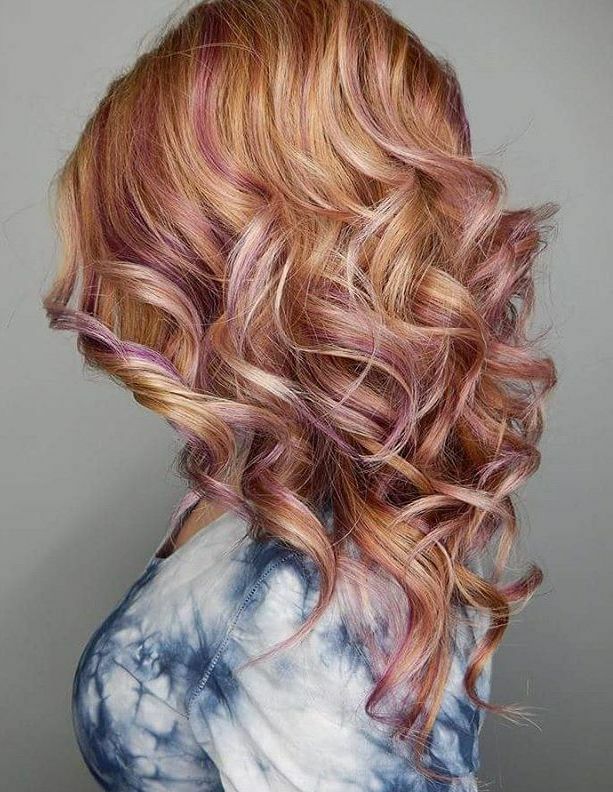 It’s a fun twist that mixes the whimsy of pink hair with the stunning strawberry waves. Try this popular new hair color and you won’t be disappointed. It’s shimmery glow and bright feel make dark strawberry blond hair the best and most natural go-to color for 2018. If you try it out yourself, make sure to share in the comments and you’ll be an inspiration as well!